Pune is visited by numerous tourists every year from different parts of the world, as it is known as the cultural capital of Maharashtra, one of the largest states of India. There are many tourist attractions in Pune spread across different parts of the city, and can be reached with the help of its efficient public transport system. One of such attractions is the Rajiv Gandhi Zoological Park, which is housed in a place called Katraj. 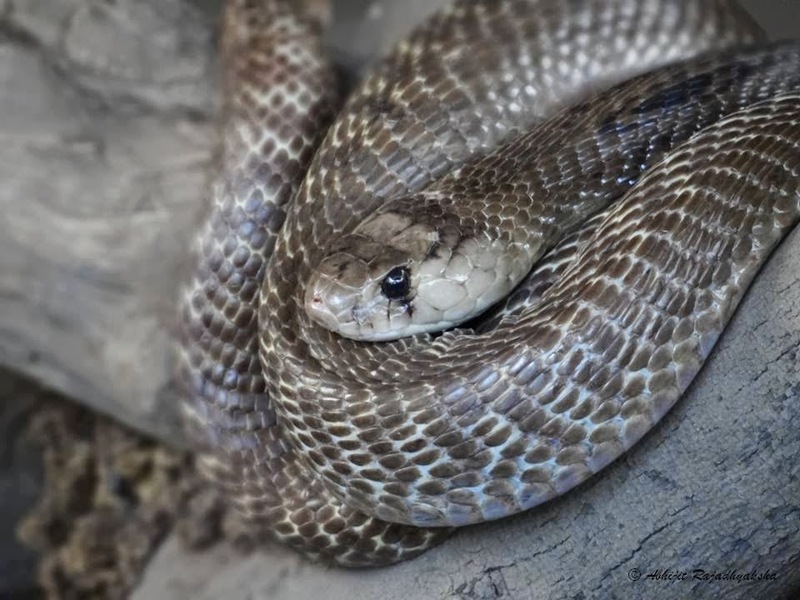 It is spread over a vast area of 130 acres, comprising of a snake park, animal orphanage and zoo. Lions, Barking Deer, Hyena, Jungle Cat, Fox and Nilgai are some of the animals kept in this zoological park. History of this park dates back to the year 1953, when Pune Municipal Corporation established Peshwe Park with an area of 7 acres. This zoo had animals kept in traditional cages, and was located near Parvati hills in the heart of the city. Mr. Neelam Kumar Khaire, the first director of Peshwe Park, created Katraj Snake Park with the help of Pune Municipal Corporation in 1986. A more modern zoo was developed close to it in 1997 in accordance with the Central Zoo Authority of India's guidelines. 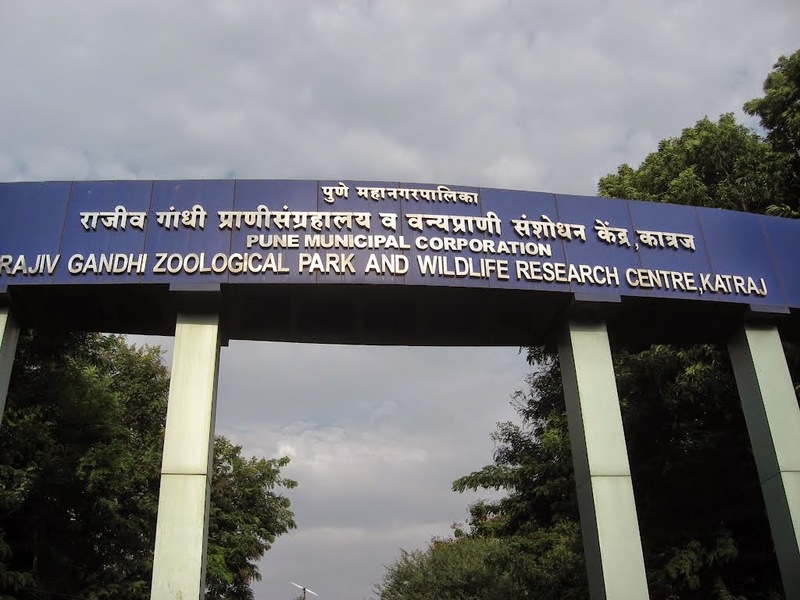 The zoo, animal orphanage and snake park came to be known as Rajiv Gandhi Zoological Park and Wildlife Research Centre. 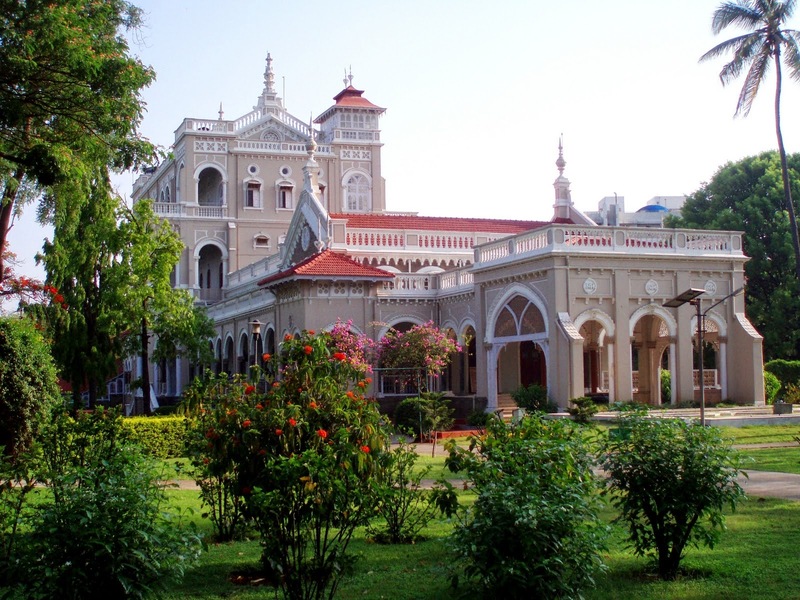 Today it is one of the popular places to visit in Pune among tourists and the park gets a sizeable number of visitors coming from distant places every year. Travellers to this city would find many hotels and resorts where they can enjoy a good stay during their vacation. An affordable hotel in Pune is preferred by backpackers and budget travellers looking for a cost-effective accommodation. While they offer rooms at lower prices, quality of service provided to their guests is never compromised. Known as the cultural capital of the Indian state, Maharashtra, Pune is a cosmopolitan city and an important commercial centre. It is situated at an elevation of 1,837 feet above sea level and is the second largest metropolis in Maharashtra. There are many places to visit in Pune for tourists visiting from distant places. Being the erstwhile capital of the Maratha empire under the popular Maratha king, Chhatrapati Shivaji Maharaj, there are several historical attractions to explore for travellers during their vacation in this region. International as well as domestic tourists travelling by air can get to their preferred locations in this city via the airport located at Lohegaon. Pune Railway Station provides access to various parts of the city for those who choose to travel by train. Tourists travelling to Pune by road can take buses operated by Maharashtra State Road Transport Corporation (MSRTC) or private service providers. 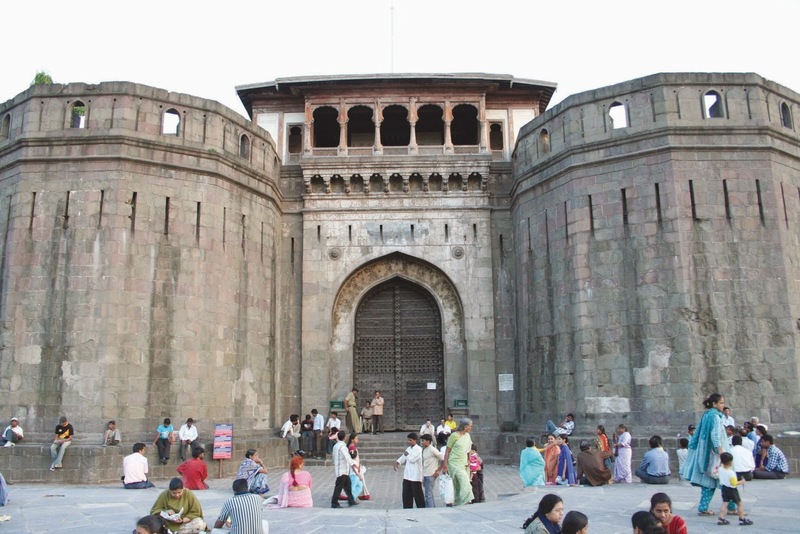 Amongst the most popular Pune tourist attractions is the Shaniwar Wada, which is an important landmark in the city.. It was built by Peshwa Bajirao I during the eighteenth century. Shinde Chhatri, a memorial built in the honour of a great Maratha nobleman, Mahadji Shinde, is also a major attraction in this city. Pataleshwar Cave Temples, Aga Khan Palace, Vishrambaug Wada and Tribal Museum are some of the other attractions worth visiting in Pune. Many people travel to this region for business purposes as well and might want to explore popular tourist spots in-between their business commitments. They can have a pleasant stay in any of the hotels that offer excellent rooms and suites, well-equipped with modern facilities. Budget travellers can book their accommodation in an affordable hotel in Pune to enjoy a comfortable stay while holidaying in this city. Although such hotels provide affordable stay to tourists, they do not compromise on the quality of services offered to their guests.